I HAVE RENEWED my focus on collaborative workflow now that the spring semester has started. 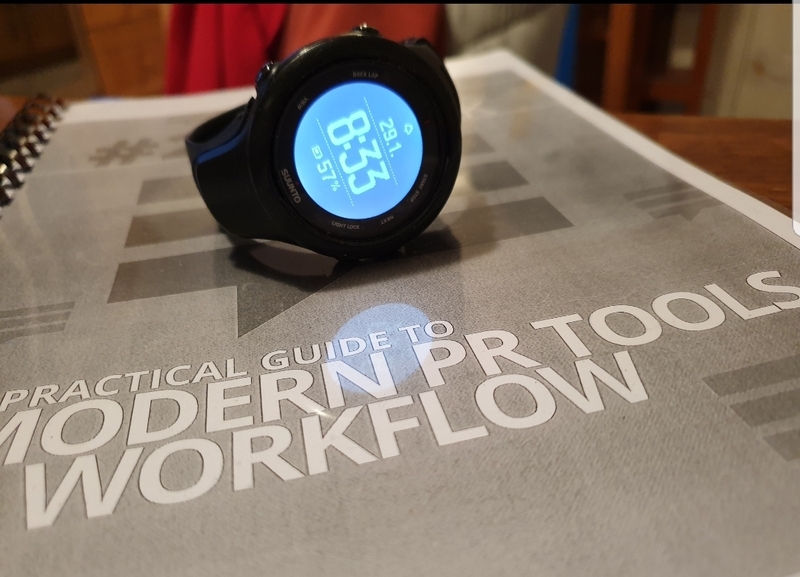 At the moment, it means reviewing items in the PR Stack, a practical guide to tools and workflow edited by Stephen Waddington. We have used Waddington's PR Stack PDFs for three years. More than 30 people have written how-to public relations and marketing guies to tools. The PR Stack has proven its elegance and focus for third year creative students on the Clomel Digital Campus. We ask students to choose a tool to explain how it might fit into the workflow of a creative media designer or a digital animator. I can see some of the draft commentary from my students by using OneNote, one of the tools in the PR Stack. I plan to collate the best reviews of our PR Stack review and to share those reviews as an enhanced podcast in February. [Bernie Goldbach teaches creative media for business in the Limerick institute of Technology.